Monday – Ran 3 miles. 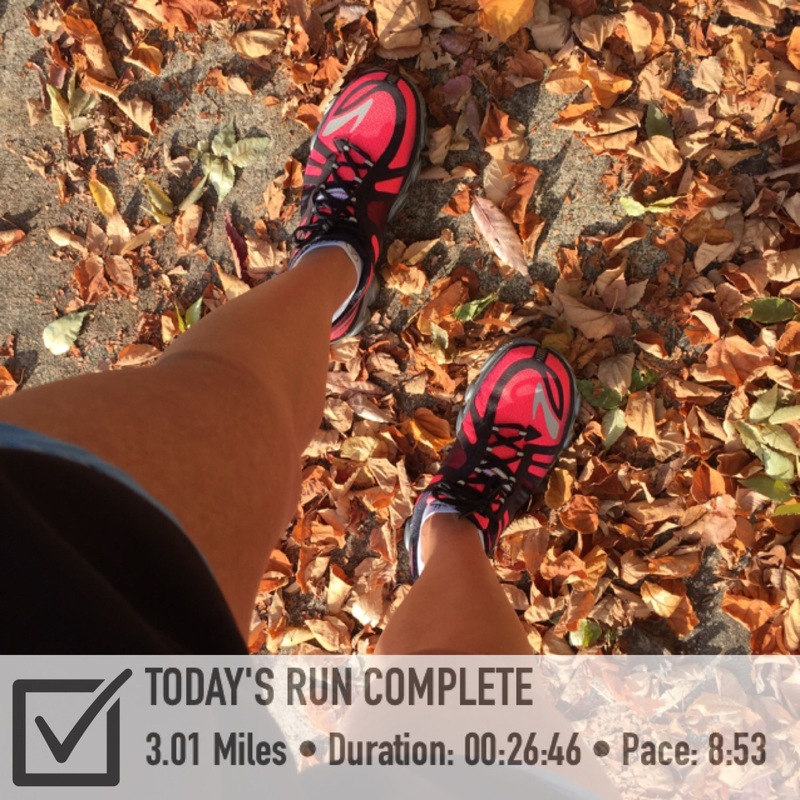 Tuesday – Ran a fast 5 miles. Wednesday – Two miles on the treadmill for National Running Day. Thursday – I got some strength training in and did Focus T25’s Gamma Extreme Circuit. Then in the evening went for a run with a friend. 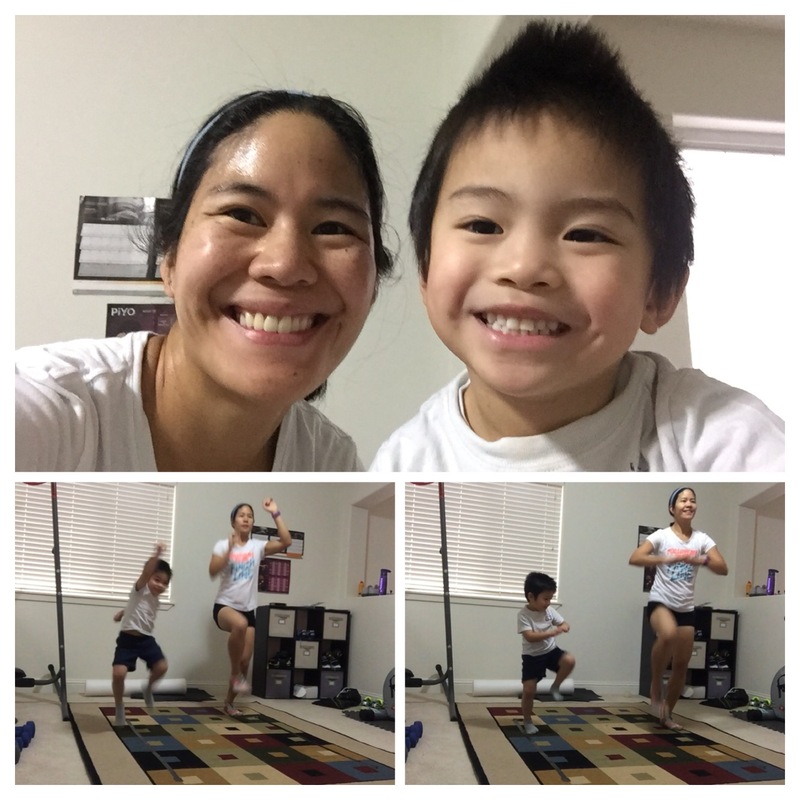 Friday – I continued the running streak and ran a mile with my lil guy. Saturday – Ran a nice and early 5 miles. Sunday – Ran a mile to continue the streak. That’s my recap from last week. Once I’ve ran the Seattle Rock’n’Roll Half marathon, I’ll start training for my first marathon. Do you know of a good marathon training plan? I’m not sure what plan I’ll follow yet. Well, hope you’re having a great week! I had a decent week of workouts. I somewhat followed Hal Higdon’s Novice 2 Marathon Training Plan. Monday was a scheduled rest day but I decided to do P90X3’s Dynamix which is a great dynamic stretching workout. Tuesday was a three mile run. Thursday was the 5 mile run. Saturday was another rest day since my Parent’s were in town, so I wasn’t able to get any cross training in. Sunday was long run day, nine miles. I’ve decided to switch things up a bit. Earlier I was thinking I could follow Hal Higdon’s Marathon training plan just for fun to see if I could really run further since the longest distance I’ve ran is a half marathon. But now I’m thinking I should take a little break from running. I think I’m going to attempt Insanity – the Asylum workouts and maybe incorporate a run here and there. I want to increase my fitness level. This 30-day program includes drills to maximize speed, coordination, agility, and power. I’ve done the regular Insanity program, a while back and liked it! Asylum is supposed to be much harder, so wish me luck. If it’s too much, my backup will be to do Insanity again or some sort of hybrid until Shaun T’s newest program Insanity: Max 30 comes out in December. How’d your week go? 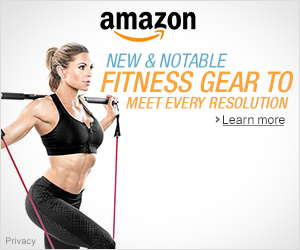 Do you like to incorporate other workout progams while running? What to do? Currently, my next race that I’ve registered for is not until May 2015. I just don’t know what to do unless I follow a plan. I want to try and maintain my running so I’ve decided to follow another training plan just for fun. I want to slowly increase my distance just to see if I can run further so I’ve decided to follow Hal Higdon’s Novice 2 Marathon training guide. I’m not sure how long I’ll actually follow the guide since I’m thinking about getting Insanity Max:30 which comes out in December, but we’ll see. Also, I’m thinking about signing up for a marathon, but I’m still not sure which one yet. I started Hal Higdon’s plan on Monday and ran 3 miles. Tuesday was a five miler. Wednesday was another three miles. Friday I decided to do Focus T25 Ab Intervals. My little guy joined me and we had a great workout. He doesn’t always join me so this was a nice surprise. 🙂 He did pretty good! On Saturday, I did Les Mills Pump and Burn. Sunday was an eight mile run. How’d your week go? What do you think? Do you think it’s a good idea to start a Marathon training plan? What’s your favorite training plan? This week’s half marathon training went well. According to the Asic’s app which is what I’m following for my schedule, it’s phase 2 which is the Getting Faster Phase. It consists of 5 weeks and 80 miles over 16 runs. Monday was a rest day. On Tuesday, it had me jogging three miles, but I decided to do Focus T25’s Ab Intervals too. I had a great workout! It’s still a tough one! On Wednesday, I woke up around 5 am and ran five miles fast. The guideline pace was 8:35-8:59. Thursday was a scheduled rest day, but I decided to do a PiYo workout. I did PiYo Core and it really worked my core. My kids had fun playing around me while I worked out too, lol. On Friday, I woke up early again and ran five miles fast. It was a good run! Saturday was a rest day and today I ran 7.5 miles comfortably. The guideline pace was 9:20-10:15. I had a pretty good week. How did your week go? After running the Seattle Rock’n’Roll Half Marathon last Saturday, I took some rest days and then ran 3 miles on Wednesday. My next race will be a virtual 10K for Moms Run this Town and my next half marathon will be in September. On Thursday, I decided to get a total body workout and did Focus T25’s Total Body Circuit. This one’s still a tough one! I had a great sweat session! Here I am with my kiddo. 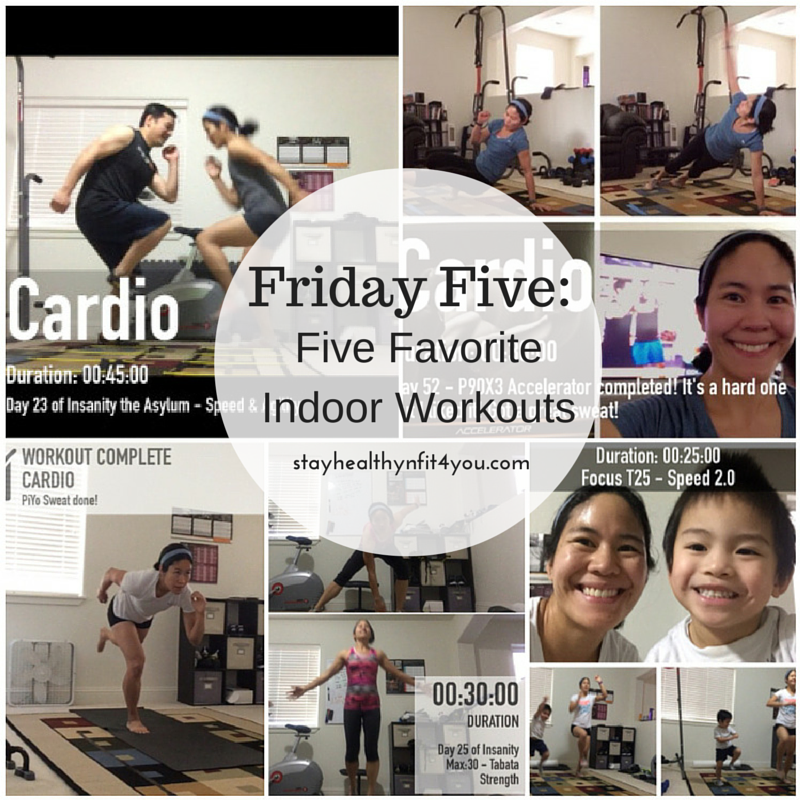 On Friday, I went to my coach’s Fit Club and it was awesome to try PiYo for the first time! We did the workout called Sweat and I was drenched in sweat by the end of it. I’m not sure if it was because there was no air conditioning or what, but I felt I had a great workout! Saturday was a rest day and today I ran 6 miles. That puts my monthly total to 87 miles which is a record for me! One of these days I will get 100 miles. On today’s run, I wore the Injinji socks I won from a giveaway. I thought they felt good when I was running with them. On the packaging it says the anatomical 5 toe design properly aligns toes, prevents blisters and promotes proper posture & balance. They are lightweight as well. It’s pretty cool that I won them :). My toes felt a little different in them but it was good. How’d last week go for you? Have you tried Injinji socks? What do you think? Hope this week goes well for you! I’m training for another half marathon in June, the Seattle Rock’n’Roll Half Marathon. It’s cool because I’ll be getting another medal once I finish the Seattle Half, the Pacific Peaks Medal. It should be cool to add to my collection! 🙂 So I’m still not following a particular workout program except the running one, Hal Higdon’s intermediate half marathon schedule. I’m having fun incorporating different Beachbody programs along with running. Well, after my long run last Sunday, I decided to workout with my husband and did P90X3’s Decelerator Workout. I was a little concerned with my knee after my run on Sunday, but it felt fine when I was working out. I think it was just the new band I got. My knee has felt fine ever since I’ve stopped using it. But Decelerator is a great total body workout. I didn’t do all of the pull-ups and chin ups since we only have one pull-up bar but still got a great workout. There was some squats, push-ups, lunges and of course other moves. On Tuesday, I ran five miles. I’m taking it easy on the runs now, unless it specifies in the schedule to run differently since I read about the Jack Daniels training paces. You can read my previous blog post about it here. On Wednesday, the plan said to do 9 x 400 at 5k pace. I don’t have a track nearby so I did my laps at the nearby soccer fields. I felt like I got a good workout. I did a lap and then walked a little in between laps. On Thursday, Hal Higdon’s schedule was to do 3 miles plus strength. I did Focus T25’s Beta Rip’t Circuit and was planning to do 3 miles but didn’t get to it since my husband came home late. It’s hard to run during the day since there’s no one to watch the kids. But Beta Rip’t Circuit is a good strength workout, since weights are used. Today, I decided to do Focus T25’s Dynamic Core workout. It’s a great workout and still tough for me at parts. My core still needs work. Then this evening I made up the run I missed yesterday. Tomorrow is a rest day and Sunday is supposed to be a race day, so I’ll be attempting race pace on Sunday. Did you get your workouts in this week? It’s recovery week after the half marathon. I forgot to bring the Results and Recovery Formula from Beachbody that surely would’ve helped after the race. My calves were really sore afterwards. I didn’t do anything workout wise until yesterday. I did P90X3’s Dynamix, which focuses on dynamic stretching. There’s some core work and it’s designed to increase range of motion, flexibility, and stabilization to help maximize the results you get from every move. So it was a nice workout for me yesterday! Today, I decided to do Focus T25’s Alpha Speed 1.0. It’s been a while since I’ve done this one. I think the last time I did it was when it was part of the schedule when I had started the full T25 program last September. I like how there are stretch moves in between moves at some parts. It’s a good workout and still gave me a great sweat! Did you workout today? What’s your plan? I decided to do Focus T25’s Gamma Speed 3.0 workout. 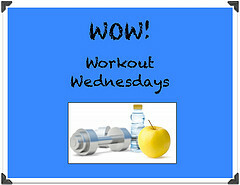 I felt like getting a major sweat on and this workout never disappoints! After this workout, I was dripping sweat on the floor lol. It’s a fast paced workout with lots of burpee moves. If you like burpees, this is a good one for you! This workout has burpee + plank walks, burpee + spider lunges, burpee + push-up jacks, burpee + ski abs, burpee + pike-ups, and burpee + front kicks. Those are just the burpee moves. This is an awesome cardio workout! Just like all the T25 workouts, it’s only 25 minutes! Who else is exercising today, or did already?